Satellite aluminium dish 80cm Coast - Daxis, buy it now! 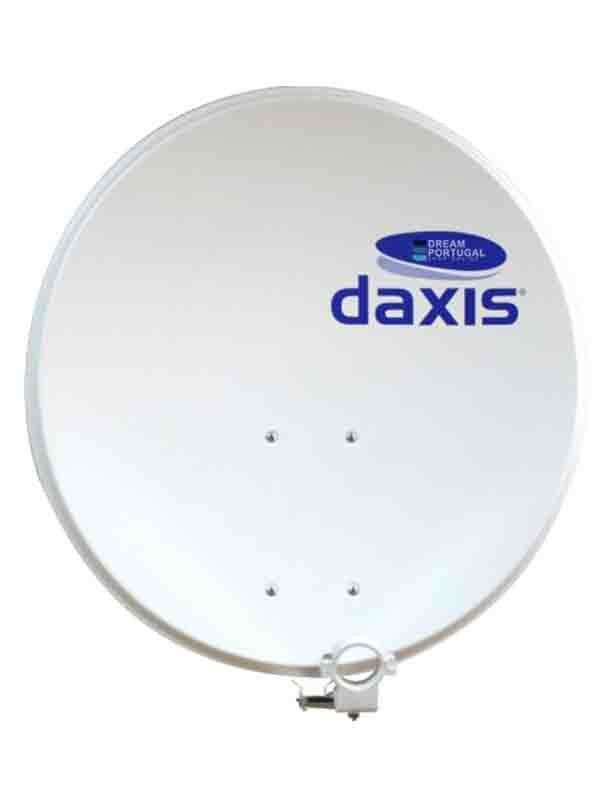 Satellite aluminium dish with 80cm, model Coast - Daxis. Lifting part with extra reinforcement. Want to be sure you’re paying the lowest price? We will do our best. We are making everything possible to provide you the best products on the lowest prices possible. Due to the higher number of products in our store we think that is possible some of the prices on our products to not be accurate. If you find one of our products with lower price than ours, please use this form. We will compare the prices and will offer you the product on the same price! 1. Found a cheaper price? 2. Ask us for a price match - Just fill out the form and we’ll check the details. 3. If you are correct, we will offer you the product for the same price and you can enjoy your stay knowing you got the lowest price. Get access to our coupons, discounts and news. Morada: Apartado 1101, 4466-901 S. M. Infesta.